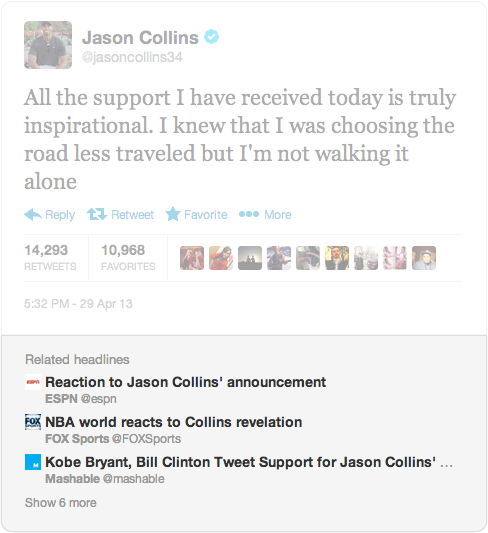 Twitter today announced that the user will add a “related headlines” section for embedded below, just below posts. The move will let users clicking via a tweet’s permalink page will surface on website which have embedded it. Related headlines are now rolling out across the service.